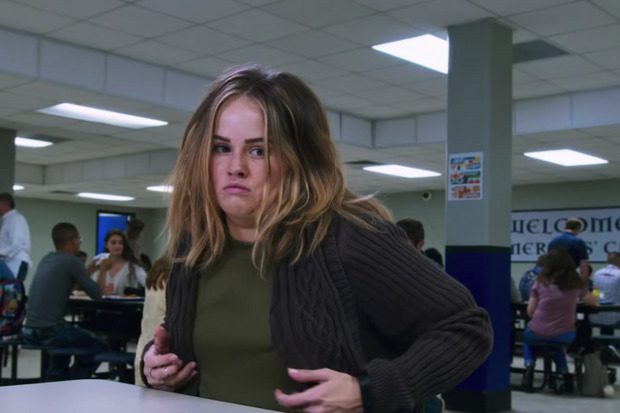 Netflix’s new original series, “Insatiable,” generated accusations of fat shaming in the weeks before its release. 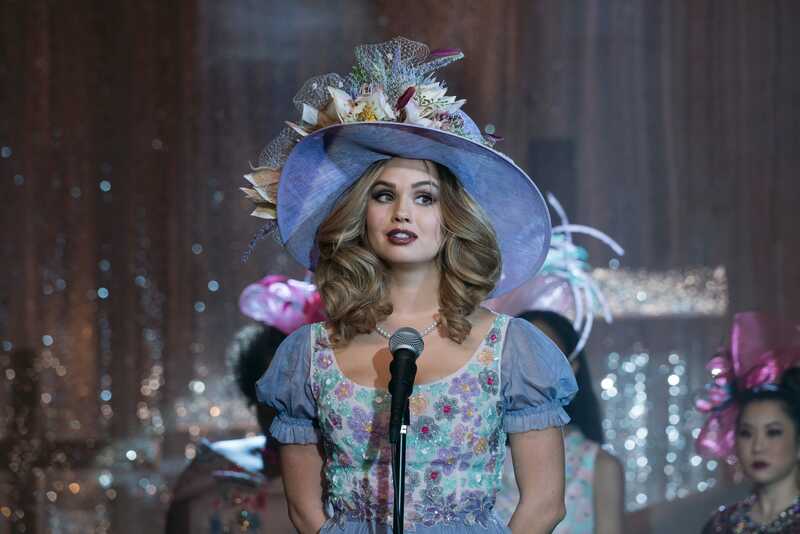 Critics and audiences alike were offended by the trailer, but many considered giving the show a chance to prove that it was not as offensive as the trailer suggested. But it is, according to critics (including me). 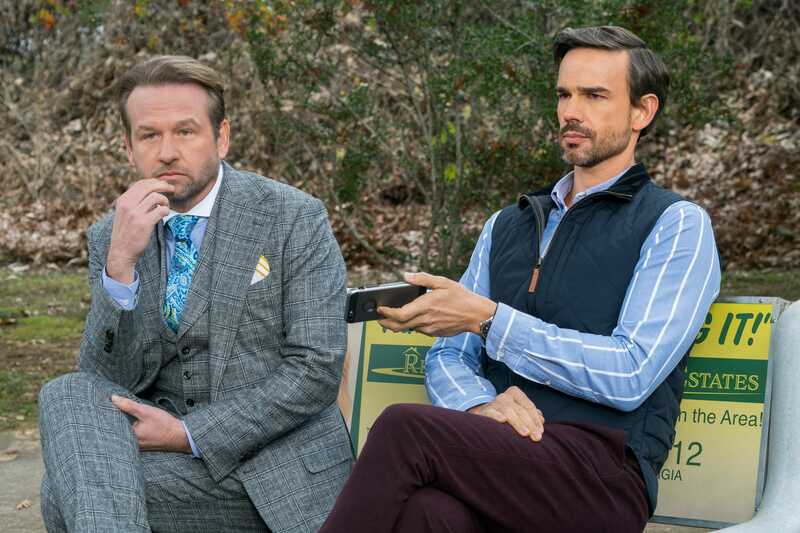 Critics have said the message the show is trying to send does not come across at all. In addition to fat shaming, the series includes other misguided plot points and jokes, such as a storyline in which a main character is falsely accused of molesting a child. The TV series is a mess, and currently has an 11% score on Rotten Tomatoes. Only one critic liked it: CNN’s Brian Lowry.